Have you seen the social media profile pictures of people who have added a frame saying, “Keep It Professional!” and wondered what that is about? Please allow me to take a brief moment and explain the journey in the creation of the Keep It Professional Facebook frame. 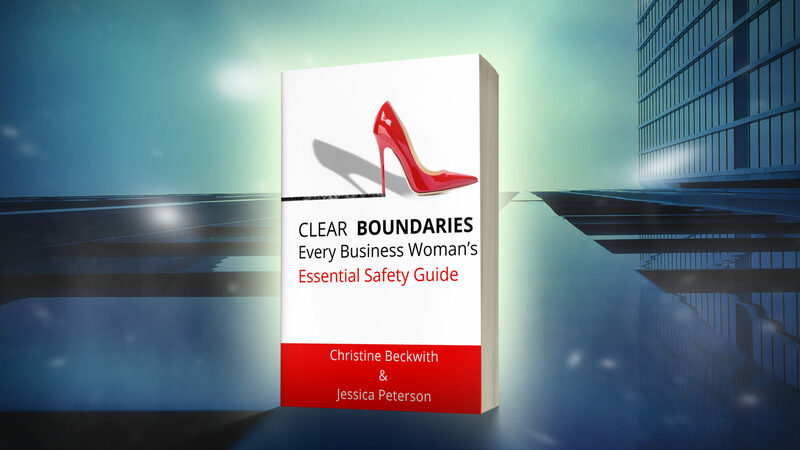 Christine Beckwith and I (Jessica Peterson) met through social media and discovered a passion we share is to educate business women about safety. Christine and I realized that both of us have our own stories around safety and that we are part of a broad sisterhood of women who have, unfortunately, encountered unsafe situations during business. We believe their stories, wisdom, and insight need to be shared with the world! We decided to create a book to educate women about safety. In the course of writing, Christine asked me to share information about social media. The wisdom from the amazing LinkedIn expert Viveka von Rosen was shared as well. Christine had the brilliant idea to create a symbol that could be used by anyone to make a statement on social media. It became clear instantly that our desire is simply that we want professional communication. No more statements like, “You are so beautiful my dear” and “I would like to **** you, honey”. Keep it Professional! We set out to create our symbol and chose a frame that could be added to any social media profile. Thank you, Facebook for developing the Facebook frame. It is fun to see people change up their Facebook profile picture by adding a significant frame. And even better, I’ve discovered new causes and set out on interesting journeys by embracing frames, as well as gotten to know my social media friends better. The next time you see the Keep It Professional! Facebook Frame, we hope you will remember to Keep It Professional! Will you join us in the Keep it Professional mission? 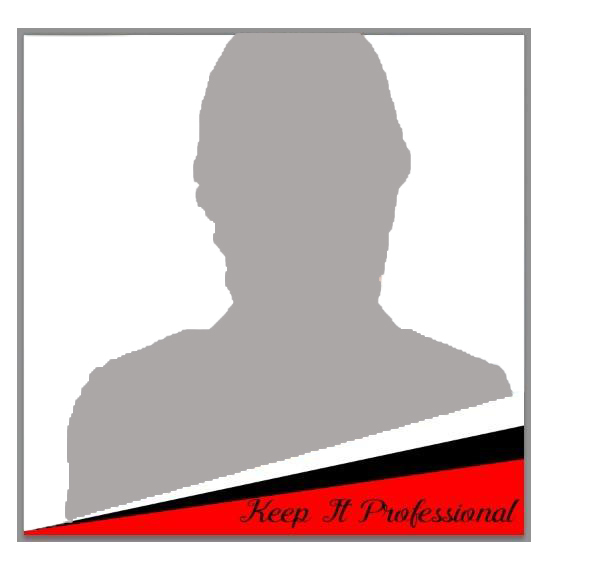 Change up your profile picture to add the Keep It Professional! Facebook frame! Share your contact info with us. We will email you exclusive book launch details, and alert you to enticing bonus events! ⟵The Gift of Safety- Truly Keeps on Giving!